Nancy Brady, an expert on nonspeech communication and a faculty member at the University of Kansas, will be the main speaker for the Goldstick Family Lecture in the Study of Communication Disorders at the University of Illinois. CHAMPAIGN, Ill. — Nancy C. Brady, an expert on pre-language communication and language development in young children, will give the annual Goldstick Family Lecture in the Study of Communication Disorders at the University of Illinois. Brady’s talk, which is titled “Show Me What You Mean,” will describe her research and clinical activities, which led to the development of a tool that measures nonspeech communication in individuals who don’t or can’t speak, including people with severe autism, Down syndrome and sensory impairments. Brady and her colleagues are using the tool to measure the progress of two different communication interventions. 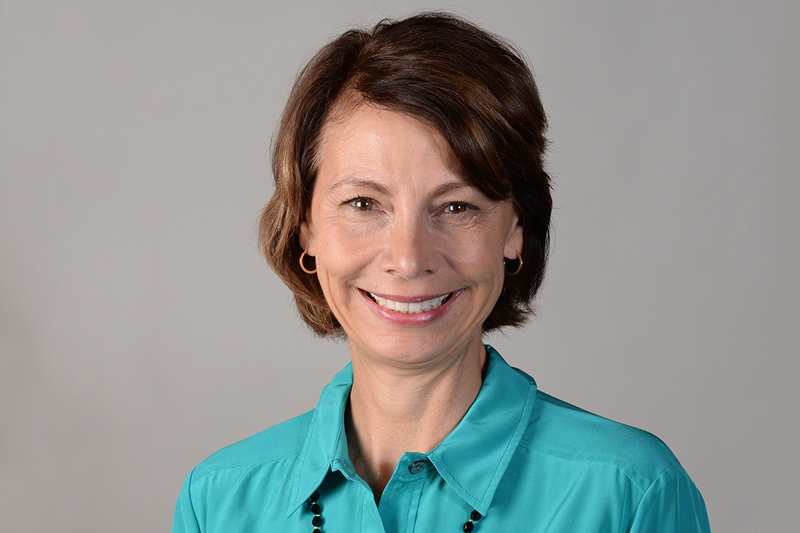 A certified speech language pathologist, Brady is a professor of speech-language-hearing at the University of Kansas and an investigator with the university’s Life Span Institute. The Goldstick Lecture series, sponsored by the department of special education in the College of Education, is made possible by an endowment from Phillip C. and Beverly Kramer Goldstick that funds the Goldstick Initiative for the Study of Communication Disorders. The lecture/seminar series enables Illinois faculty members and students to share their research and brings a prominent scholar to the U. of I. campus every fall to speak about their work. The event will include remarks by James D. Anderson, the dean of the college; Caryn Goldstick Zelinger; Phillip Goldstick; and Hedda Meadan-Kaplansky, the 2017 Goldstick Family Scholar. The lecture, which is free and open to the public, will be from 4 to 5:30 p.m. on Oct. 19 at the I Hotel and Conference Center, 1900 S. First St., Champaign. A reception will follow the lecture.